The BMW M2 has been regarded by us as one of the best compact sport coupe in the market now. 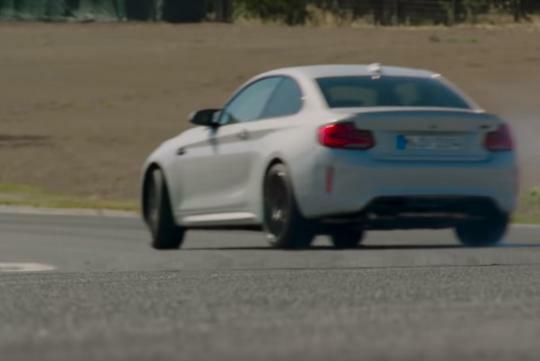 Is the incoming BMW M2 Competition that replaces the M2 even better? With the new M2 Competition receiving a slightly de-tuned version of the engine found in the M3/M4 instead of the previous single turbo unit, power has been upped to 404bhp, allowing the car to do the century sprint in 4.4 seconds. To handle the power, the car has also been given a revised steering column, an upgraded M differential, updated suspension, bigger steel brakes, stiffer joints at the rear axles and a boomerang-shaped brace at the front. So with all the extra bits thrown into the car, the M2 Competition should be a better sports car than before? Watch what Autocar has to say in its video review.